We are also looking for fan art! 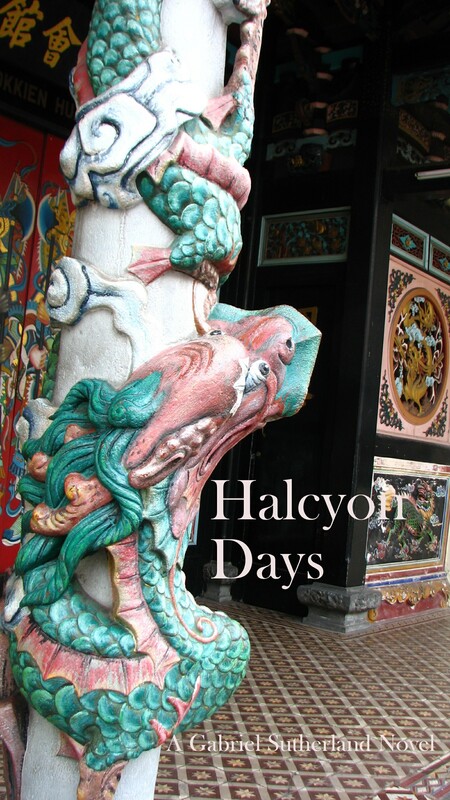 Interim cover for Halcyon Days, sequel to Dark Claw, an urban fantasy spinoff series set in the Jan Xu Adventures world. This series focus on Gabriel Sutherland, the half-drake, half-Lung (Chinese dragon). I am using this for a vent, to verbalize what I am feeling inside. A couple of days ago, my left breast was inflamed with all signs pointing to an insect bite which I swore I felt. Yet the symptoms also matched the ones for inflammatory breast cancer (IBC), so imagine my panic. I mentioned it to my specialist who did a breast examination and referred me for a breast ultrasound. I have to go back to see her again in two weeks’ time. Right now, I am in a state of quiet panic and terror and anxiety. I hope that it’s nothing. IT BETTER BE NOTHING. 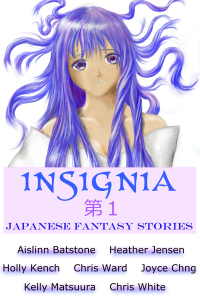 A bit belated… but hey, cool speculative fiction! 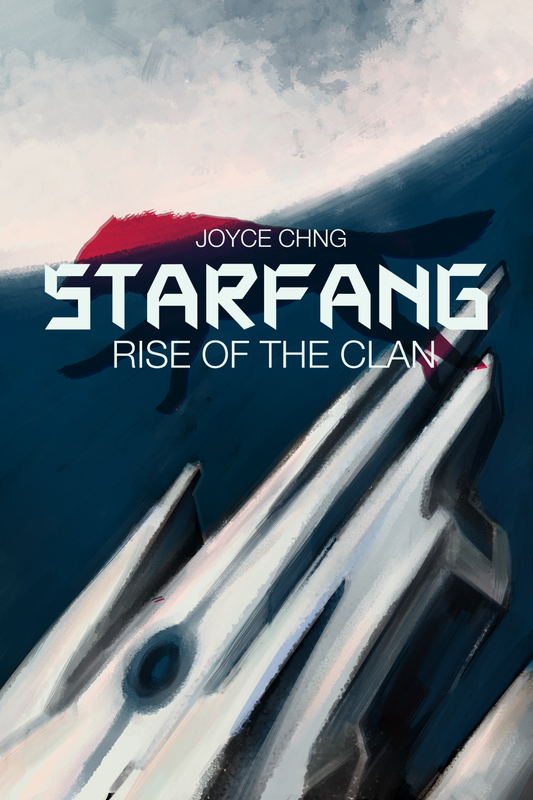 Starfang chapter 2 is up! 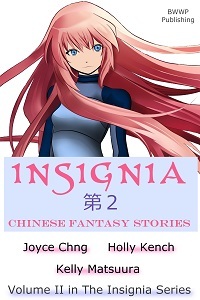 Chapter 2 is up and running!